Can you stand yet another company-worthy appetizer? Serve this refreshing (emerald) jewel of a soup! Having a few people over, but don't know what to serve? 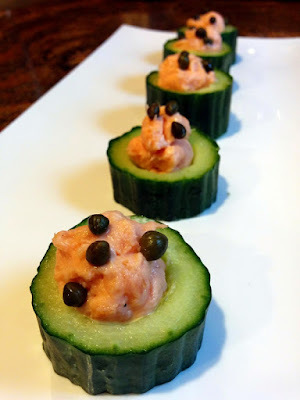 With not much more than a twist of the wrist, make these dressed-to-impress canapes! Continuing with my testing appetizers for a dinner I am partially hosting, my latest experiment is baba ganoush. 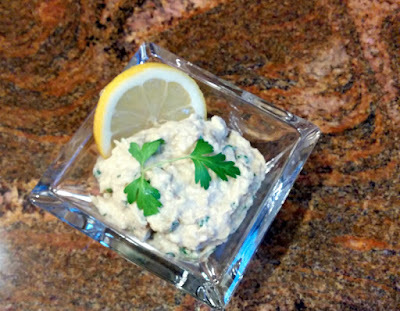 Baba ganoush is a Middle Eastern dip. Made with roasted eggplant, tahini, lemon juice, plus a few spices, baba ganoush is usually served with pita or another Middle Eastern bread. 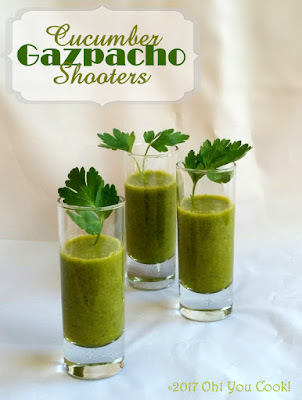 Parsley is not a traditional ingredient, but I think it really adds to the flavor.